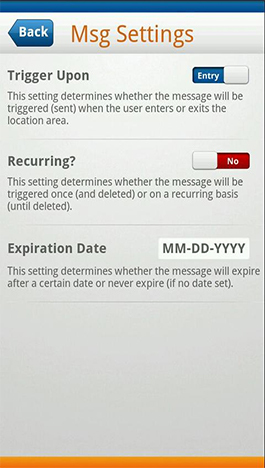 Take control of your mobile location with Geofence SMS Messaging App, which helps you to subscribe various location based services and lets you create your own “geo-messages” which you can trigger using your location. 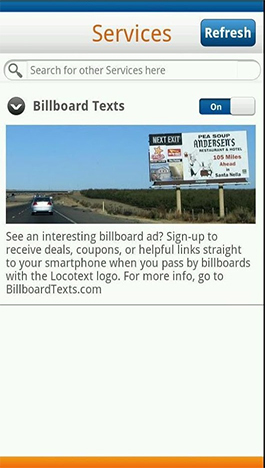 Users receive deals and offers SMSes based on location, giving businesses another avenue for niche marketing. 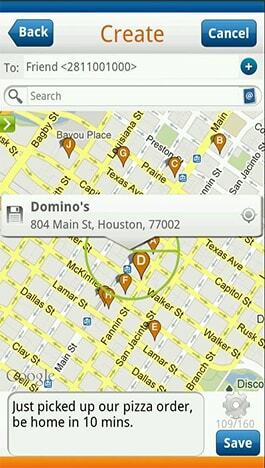 Application uses various signals like GPS, WiFi etc to attain users’ location. 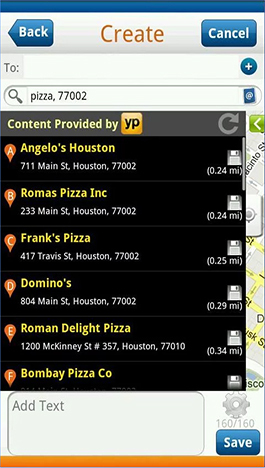 Application keeps running in background in order to provide geo messaging services. Incorporated with Insurance feature, app allows easy access of your insurance policy and other relevant information for initiation of admission process. 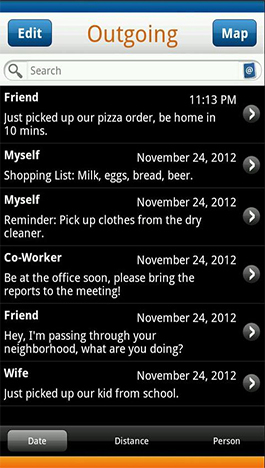 The application stores your private messages. 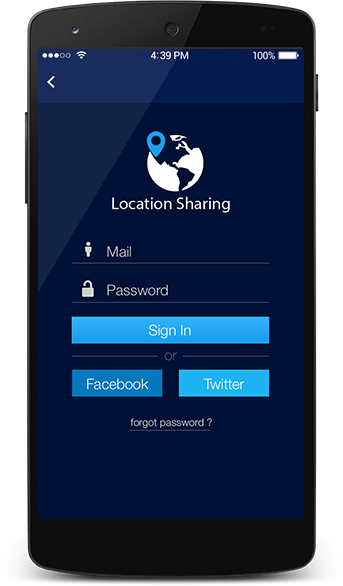 The messages are stored locally on your mobile device and not on servers therefore it is completely safe and secure. Let your friends and family know your location. 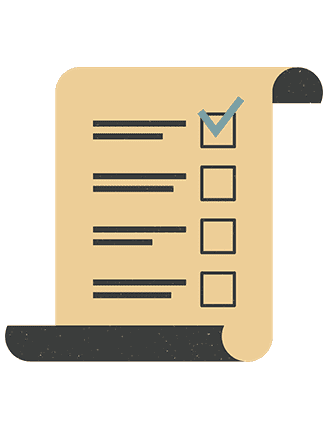 Send yourself a geo-based reminder, a checklist, or note when you arrive at the office, a departmental store, or any other destination.